Want A Free iPhone 5? The Answer is Yahoo! All you have to do is work for Yahoo! Yahoo! 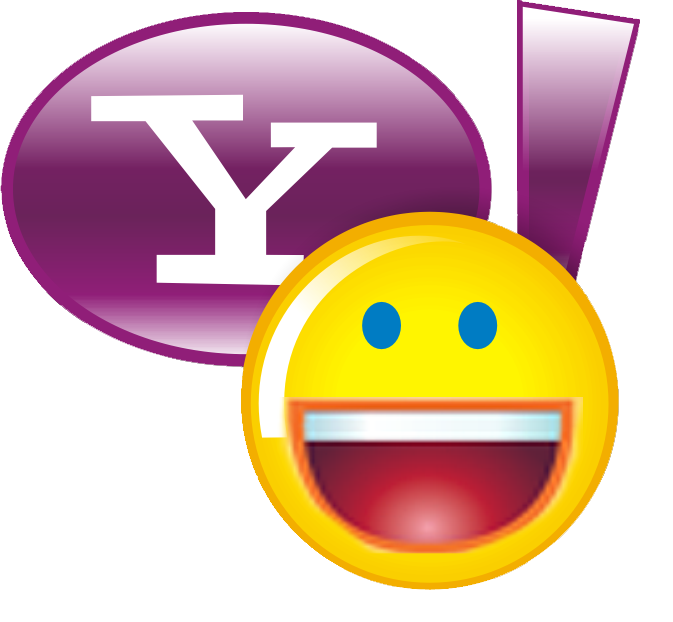 CEO Marissa Mayer has circulated a memo announcing the “Yahoo! Smart phones, Smart Fun” program which offers free iPhone 5s and other top-of-the-line smartphones to all Yahoo! employees. The list includes the Nokia Lumia 920, the Galaxy SIII and the HTC One X. And what’s more, Yahoo! will also be shouldering all data and phone bills. How cool is that? Yahoo! employees were of course overjoyed by the news and morale is reported to be extremely high. The only one disappointed by this is probably BlackBerry as Yahoo! has decided to drop its use of their devices.